FIND YOUR VOICE, MAKE IT HEARD. 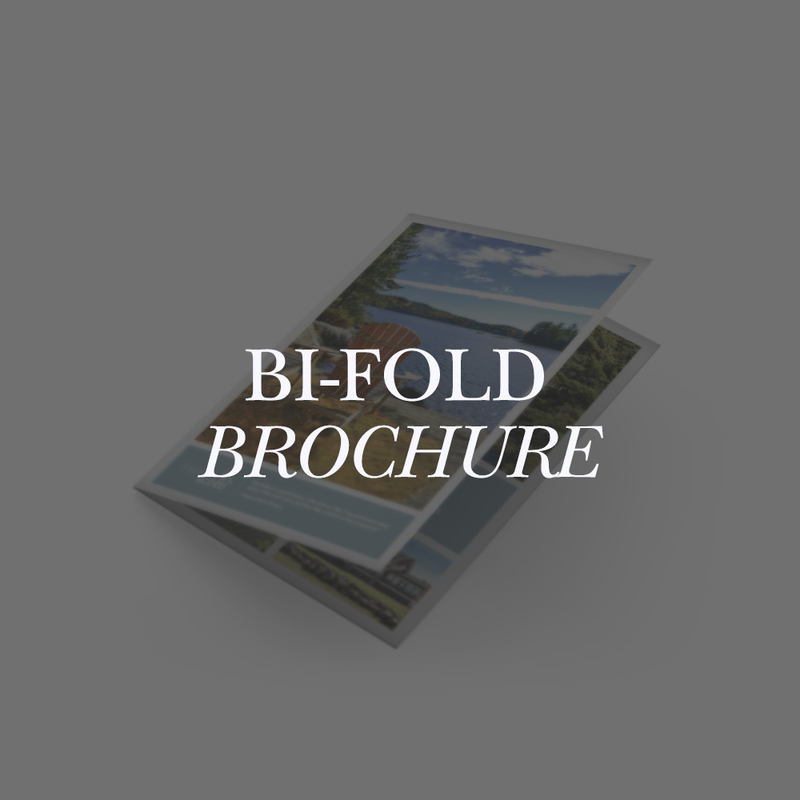 The most effective marketing collateral comes from good design and proper execution. Authenticity is paramount in how your company is perceived by others, and your brand is more than just a logo- it is reflection of your core values. We can help your company tell its story in a real way, and make sure that your brand strikes the perfect balance between head and heart. Every piece of marketing material you create ends up in the hand of potential clients, and must speak for you in a clear and compelling manner. 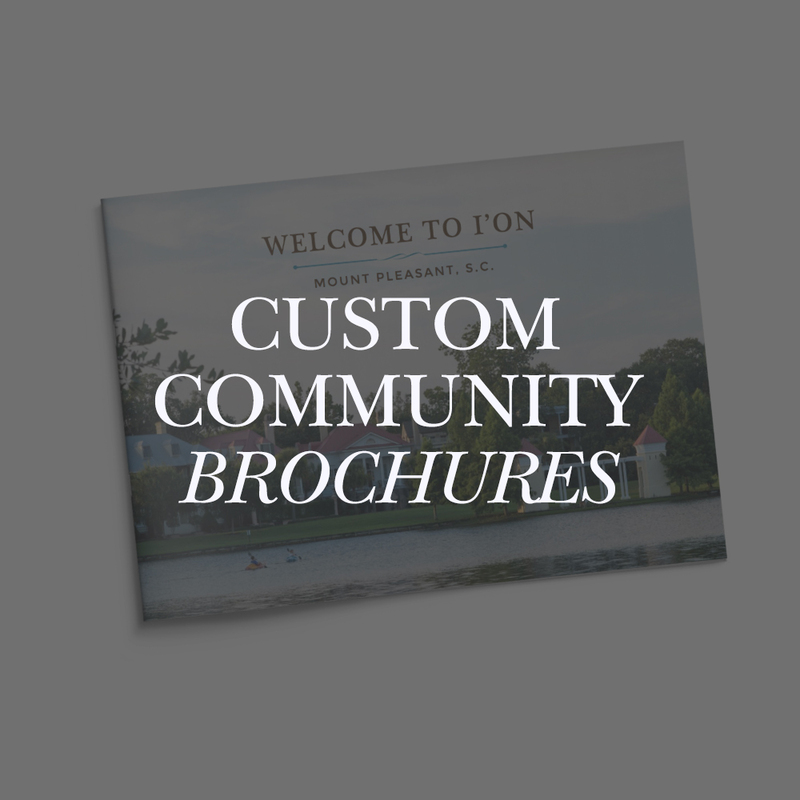 By working with our team, you can rest assured that you will have powerful collateral that supports your brand from the very first impression. 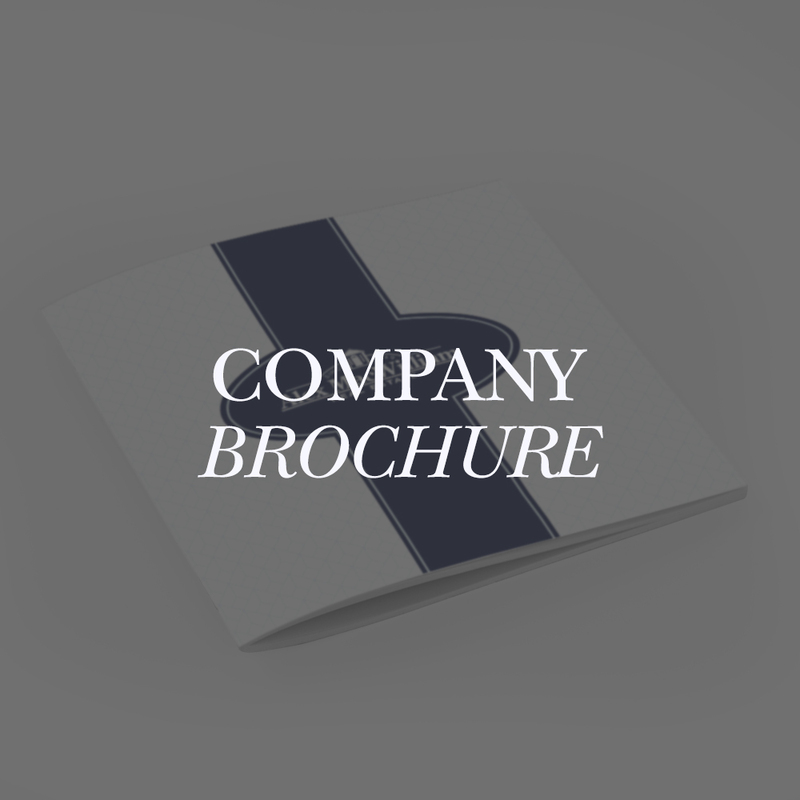 Whether you are seeking to completely rebrand as a company or agent, or if you’re looking to carry out your existing brand in all of your print and digital vehicles, our team can help. All services are highly customizable and pricing is available upon request. Click images below to explore some examples.